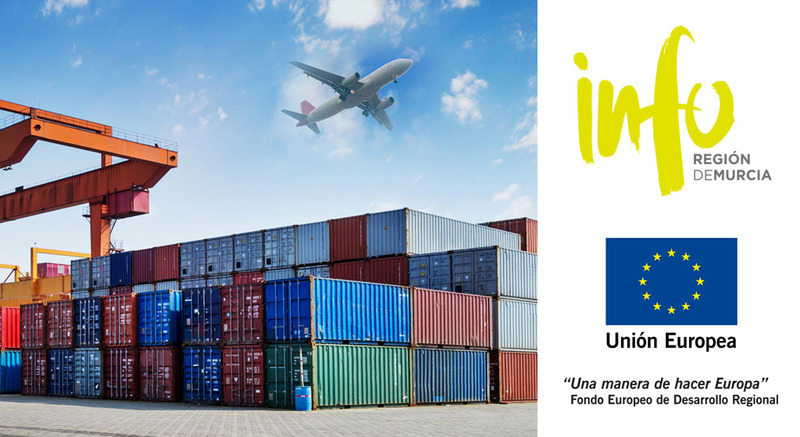 The Institute of Development of the Region of Murcia (INFO) has awarded EDRF funding to PROSUR to improve the management of its logistics and manufacturing processes and to assure advanced warehouse and supply chain management. With this funding, PROSUR implements an advanced version of its ERP. This system will strengthen the connective structure between PROSUR’s departments and will address risk mitigation and improve cost control. In this way, PROSUR will be able to provide a faster and more efficient order management response and, ultimately, a better service to our customers. This funding is part of the aid program of the European Fund for Regional Development (EFRD).